Reggie was born April 18, 1972 in Columbus, Ohio to Reggie Lucas Sr. and Sheryl Lucas. He graduated from Linden McKinley High School and Southeast Career Center. Reggie was a fun loving guy who also had a passion for playing guitar, keyboards, and flying kites with his son little Reggie. He was also very helpful to others especially the others. Reggie loved his family and would do anything to make them smile. Reggie is preceded in death by father Reggie Lucas Sr., sister Carla Chapman, and grandmother Francis Lucas. left to cherish his memory mother Sheryl Turner, son Reggie D. Lucas III, sister Jackie Turner, brother David Turner Sr., grandparents Robert and Barbara Robinson and Reginald Lucas, also a host of nieces, nephews, and other relatives and friends. Reggie will truly be missed by all who had the privilege of knowing and loving him. 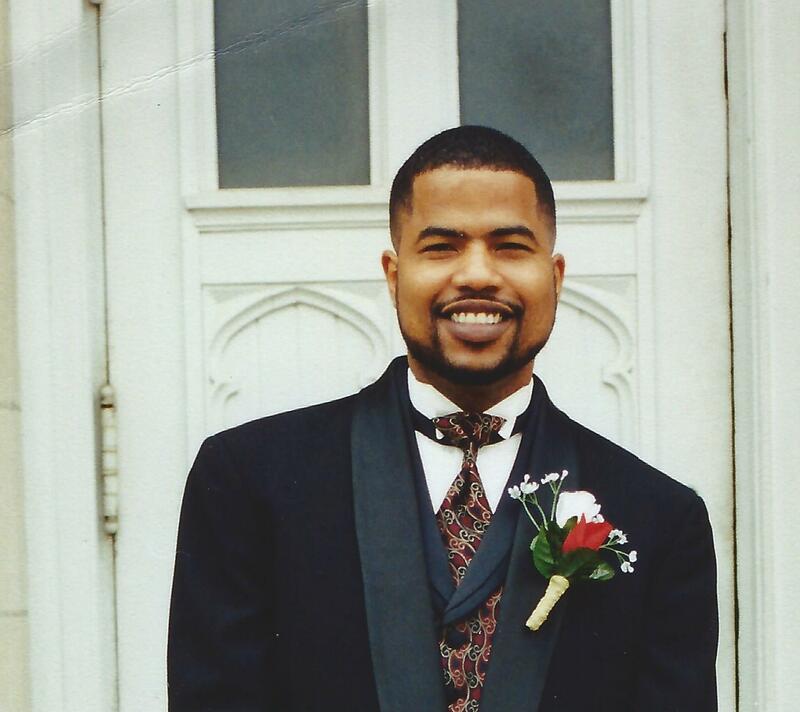 Viewing 11:00am and Funeral 12:00pm Thursday, February 15, 2018 at Marlan J. Gary Funeral Home, The Chapel of Peace North, 2500 Cleveland Ave. I am so sorry for your loss of a wonderful father, son, and brother. My husband and I met Reggie a few years ago when his father, (Reggie, Sr) was ill. Reggie was a very loving and attentive young man, who spoke endlessly about his dear son little Reggie and THE OHIO STATE football team. We are going to miss our friend. God bless you all in your time of need. The Prayers of the Brown family are with your family. Reggie was a very good friend since childhood, he always had an ear to listen and heart to give. He was a family man that always spoke about his son and his love for him, and whenever I asked about the rest of the family he always had nothing but good words for his mom and siblings. Ms. Lucas your son will truely be missed. Jackie, and David your bother was a good man and a brother to me also. God Bless. I am at a loss for words. I have so many fond memories of Lil Reggie’s visits to VA to see Auntie and Uncle Reggie. He would play my silly games while I waited for mom to finish her customers. Lil Reggie and his joking ways will never be forgotten. My thoughts and prayers are with you today as you say your final goodbyes. Sending my love and hugs. I pray that God comforts you in the days ahead. Prayers for peace and comfort during this difficult time. Prayers for peace and comfort to the family. To the family and friends of Reggie Lucas, you don’t know me, however, I wanted to take this opportunity to offer my deepest condolences to each of you.